The truly sustainable Christmas tree comes in a pot: it will be delivered to your doorstep and then taken back and replanted after the holidays are over. It is great to see more and more companies offering this service as a great alternative to PVC surrogates or mass-farmed Nordmanns which are often shipped across several countries before they reach your local Christmas market. 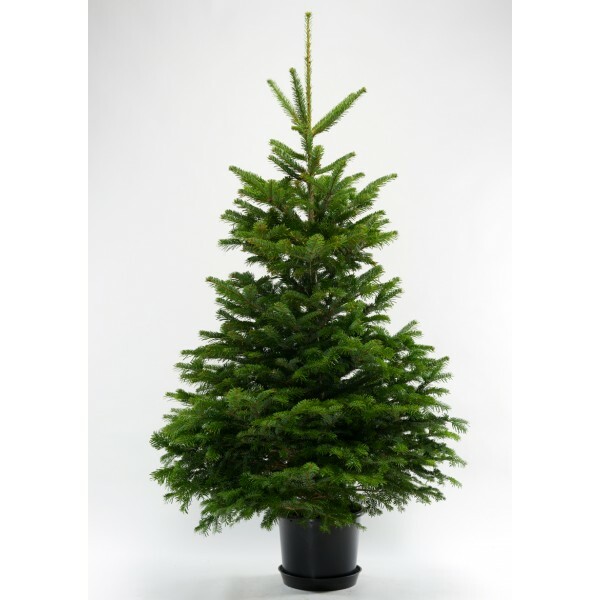 In Switzerland, Ecosapin is offering trees-in-a-pot for the fourth season running and is enjoying booming sales: from just 600 in 2011 to over 4,000 in 2014. Do hurry if you still want your eco-friendly tree to be delivered before Christmas Eve, most of them are already sold out on the company’s website! Ecosapin offers Chirstmas trees in pots which are replanted after the holiday season. On Christmas and New Year’s Eve it is customary to fill one’s glasses with champagne or another kind of sparkling wine. But did you know that wine-growing has significant environmental impacts — from depleting soils to contributing to greenhouse gas emissions? This is why Champagne AOC (the only true ‘champagne’ that comes from the eponymous region in France) has launched a programme to make wine-production more environmentally-friendly. Meanwhile, Eric Rodez, former winemaker at Krug, is offering his fully certified organic champagne, which you can buy online here. 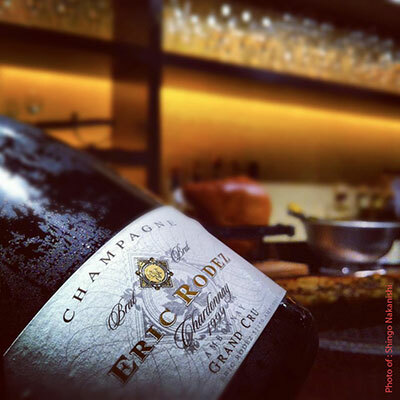 Eric Rodez produces 100% certified organic Champagne. Another festive staple, foie-gras, has long drawn the ire of animal lovers for the gruesome way in which ducks and geese are treated during its production. Enter Faux Gras, a humane alternative to the delectable spread. Faux Gras is a toasted walnut lentil paté and can be enjoyed on a warm baguette or a fig-flavoured toast, just like the original. 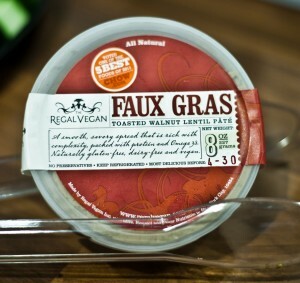 Faux Gras, made by the Brooklin-based company Regal Vegan, can be ordered online here. Faux Gras is a humane alternative to the festive treat. There’s nothing cosier on a winter’s night than wrapping up in a warm and soft cashmere cardigan in front of a roaring fire with a good book (see below). And since 2015 is the Oriental Year of the Goat, cashmere as a Christmas gift is particularly appropriate. For those who wish to give a cashmere gift with a difference, I recommend Chianti Cashmere, produced by Italian artisans in Tuscany, in a way that respects local traditions and environment. I wrote about Chianti Cashmere last year, and was delighted to learn that the company has recently received the prestigious Wildlife Friendly® certification. You can buy Chianti Cashmere products in their online shop. 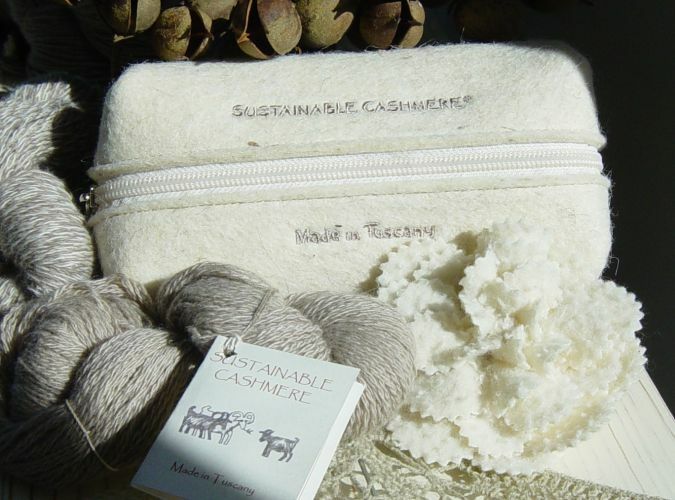 Chianti Cashmere is produced with respect for local traditions and the environment. Finally, the best present for me is a good book (the real thing, not an ebook or Kindle), that’s why I was so excited to learn about Better World Books. Every time you buy a book at BetterWorldBooks.com, they donate a book to someone in need through their partner Books for Africa. The founders of this social venture have raised millions of dollars for literacy, saved millions of books from landfills, created jobs for hundreds of people, and provided books to millions of readers worldwide. That’s what I call a generous two-for-one offer! Wishing you all a green-and-glam Christmas and a wonderful holiday season ahead!